I am a firm believer of supplementation as part of a healthy lifestyle. Our food, no matter how many we eat, can never be enough to replenish all the necessary nutrients needed by the body because nutritional value of food goes down during the preparation and cooking. Good thing, there are plenty of supplements available in the market nowadays, and also a good thing that I came across one that supports beauty and health, in which I tried out. EC Vit is a Multivitamin with a unique combination of Essential Micronutrient Antioxidant composed of Vitamin E, Vitamin C, Vitamin A and Selenium. Acts as an Antioxidant and Defends Against Oxidative Stress. May Help Defend Against Cancer. Improves Blood Flow and Lowers Chance of Heart Disease. The capsule size is quite big, but it's easy to swallow. I stopped taking my usual supplements to give way to this product. I used it for 30 days alone and I noticed that my skin is glowing, my pimple scars and discoloration are lessened, my hair looks healthier and my scalp's dryness in lessened too! I work graveyard shifts and I notice that I do not look stressed or haggard from lack of sleep. Another thing I noticed is that my vision is somewhat improved after an hour of taking this product, which I am actually mind-blown. Though the effect is not permanent (it draws down at the end of the day), it always happens after an hour of taking it. Cool right? I did not notice any bad side effects while I am taking this product but always take into consideration if you have any condition that might be affected by the active ingredients of this multivitamin. At 10.50php per capsule, 315php per box SRP, this is already a steal! You can buy this at all Watson's outlets nationwide. Here's their Facebook Page if you want to know more. It's been a while since I last wrote something. I have been busy with lots of things happening my life: career, social life, and other things but the sad part is, it's not with running. For the past 3 years, I focused more on my work, putting most of my time and effort into it. I've even sacrificed my personal time, neglecting my health and wellness in the process, and giving more than what I should have, but there's something that happened and it made me realize I am committing a big mistake. Three years ago, I almost lost my marriage of almost 12 years. It was my turning point, a painful blow to the head that shook my entire life and crumbled me into tiny little pieces. Gladly we were able to surpass that because we committed that we will pick all those tiny little pieces and build everything up again. 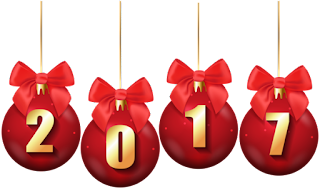 God is so good that despite my losses, before the year ended I gained a new job, more time with my family and also, with myself. 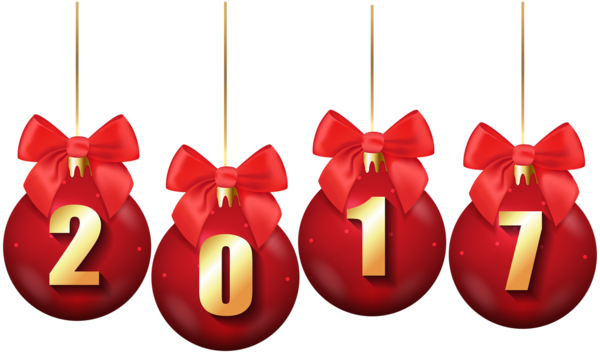 My picture sums up what I would like to say to 2017. I’m so glad you’re over. Sorry, you didn’t totally break me. Don’t you ever come back again! 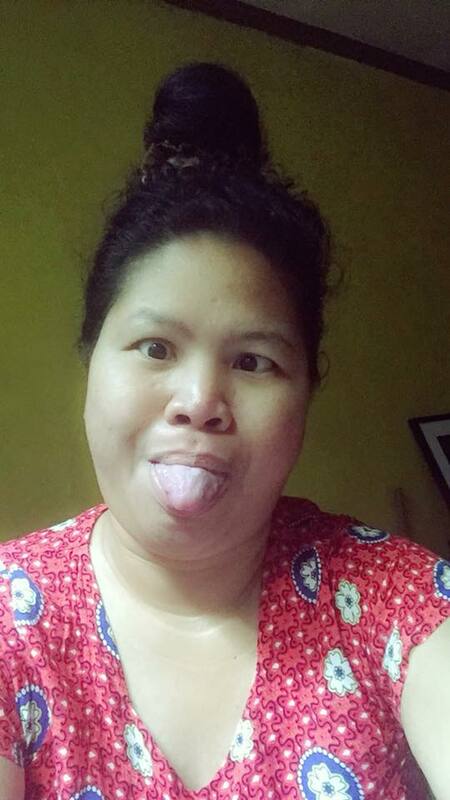 While I was not blogging here, I've been busy working from home, doing Vlogs, singing duets on Smule, writing about Weddings, studying Cryptocurrency, learning about Ketogenic Diet, preparing to review for the Board Exams and mastering the craft of harnessing the healing powers of Essential Oils Therapy (Wow! I know :P). Since I commit to writing more, expect that I'll be sharing the interesting things soon! It’s time to change your mind about the often misunderstood egg! 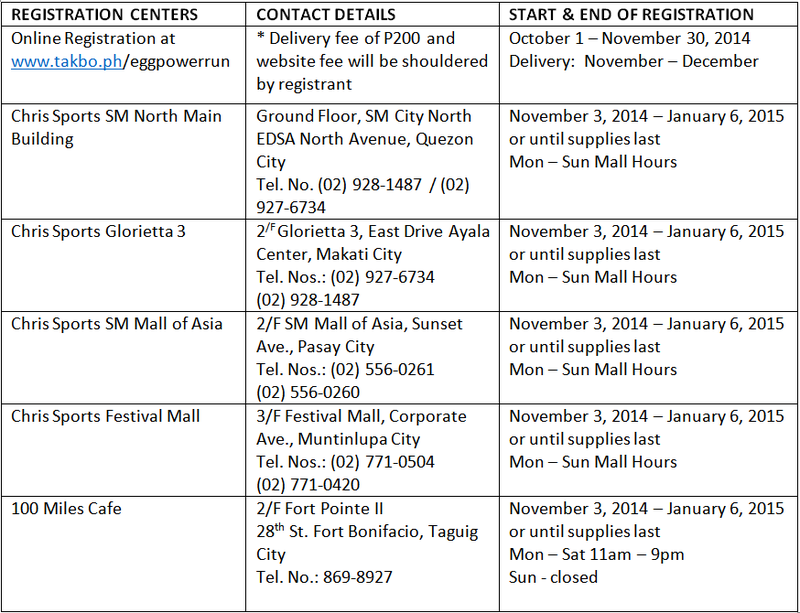 The Philippine Egg Board Association invites everyone to join the first ever Egg Power Run Half Marathon on January 11, 2015 in Bonifacio Global City with 3km, 5km, 10km, and 21km categories. This event aims to promote the goodness of egg and its benefits being high in protein, healthy fats, vitamins and minerals. 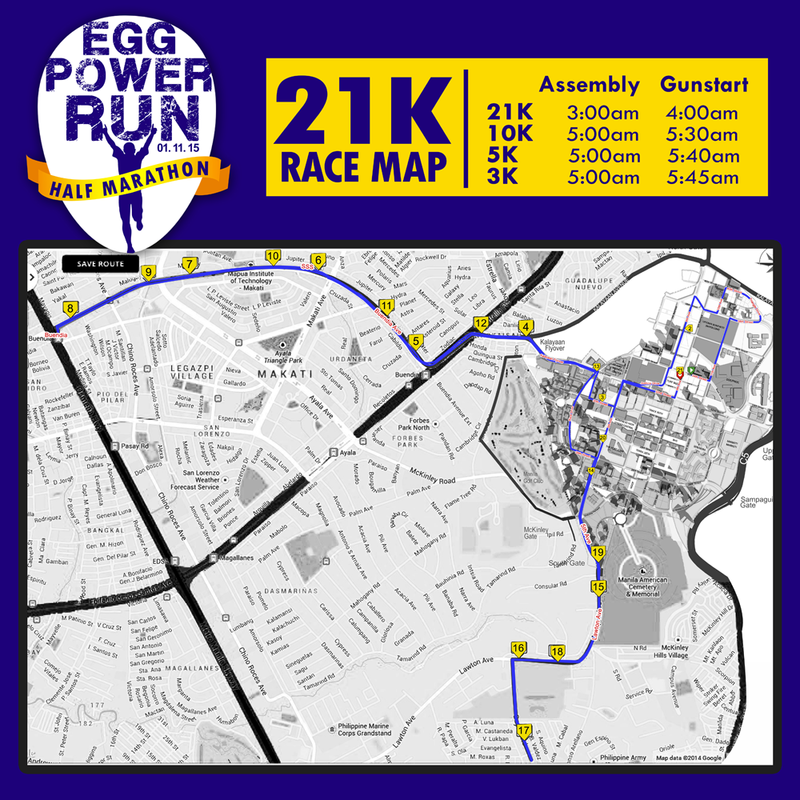 Egg Power Run Half Marathon is open to all – from fun runners to serious runners preparing for the prestigious local marathons Condura Skyway Marathon and The Bull Runner Dream Marathon. 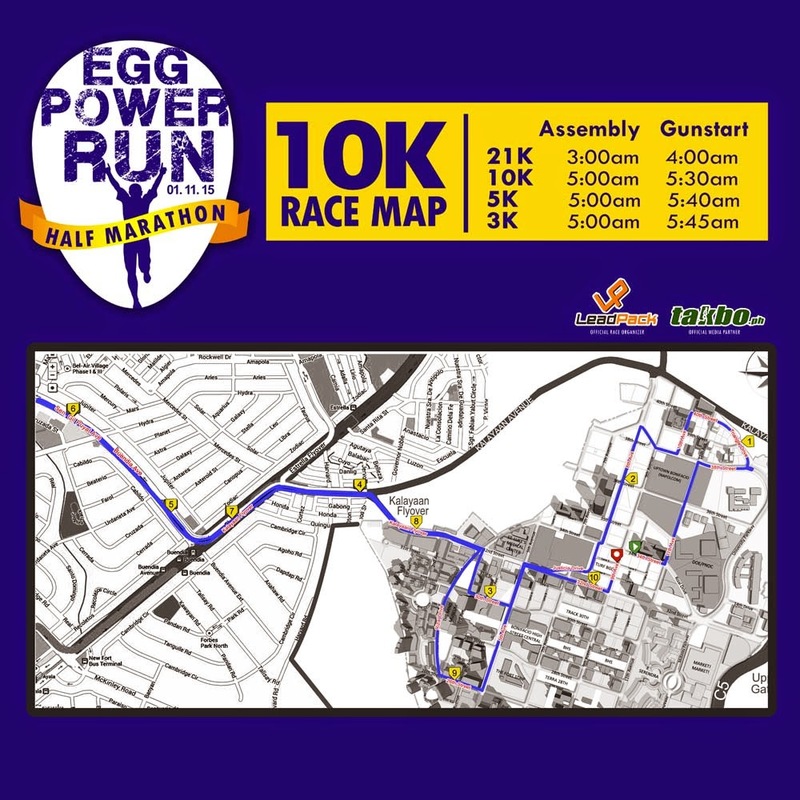 As a challenge, all runners will be given raw egg at the Start Line. Each runner must keep their egg from breaking. 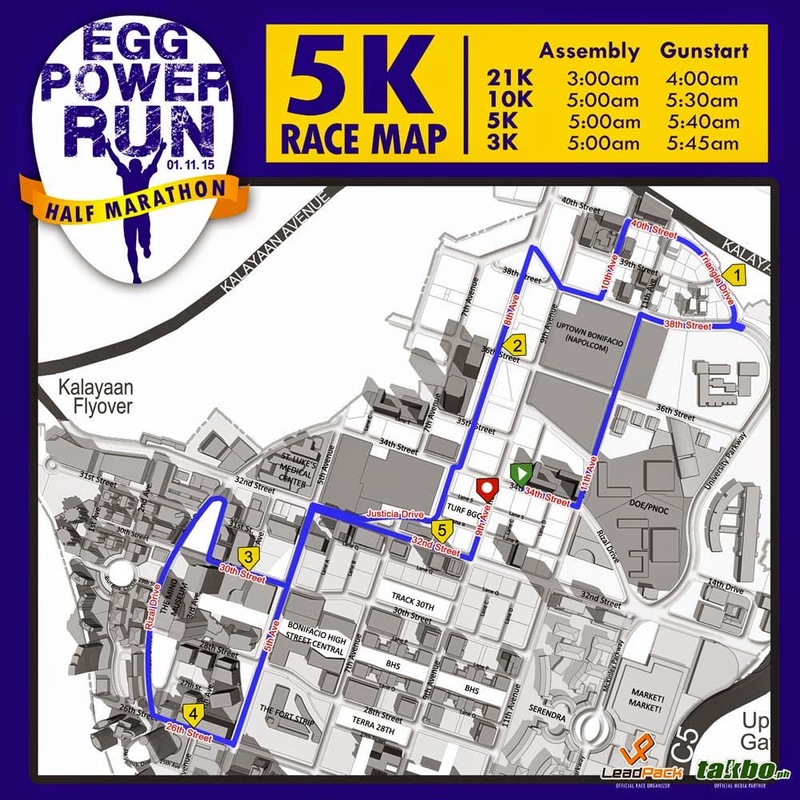 Upon reaching the Finish Line, runners with whole egg will get more eggs to take home! 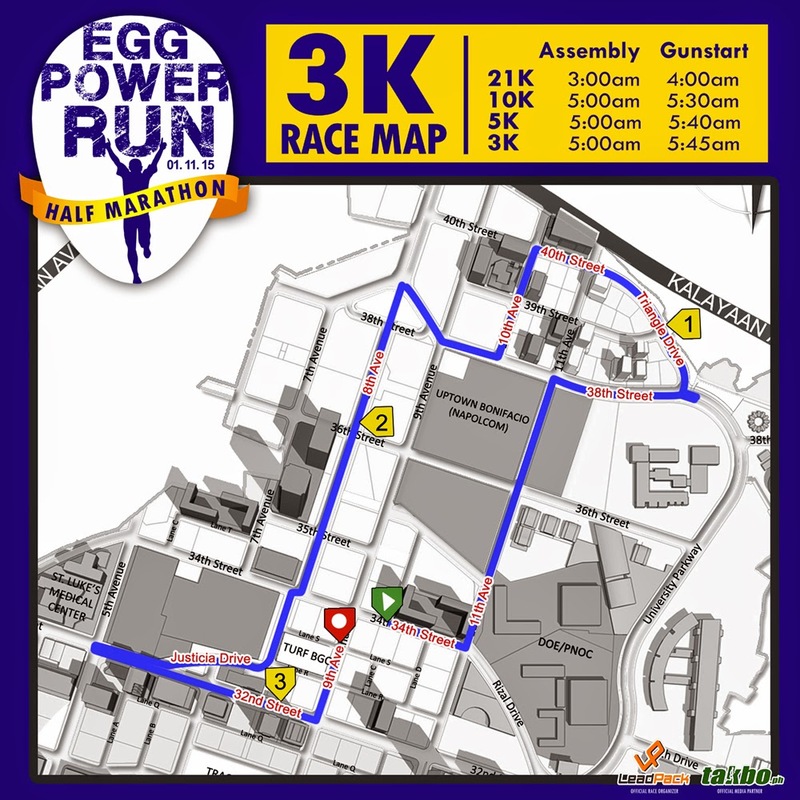 Additional 3 eggs for 3km finishers, 6 eggs for 5km, 9 eggs for 10km, and a dozen for the half marathoners will be given. Runners who opt not to bring their eggs to the Finish Line may leave the eggs at the nearest water stations. No whole egg at the finish line, no additional eggs will be given. 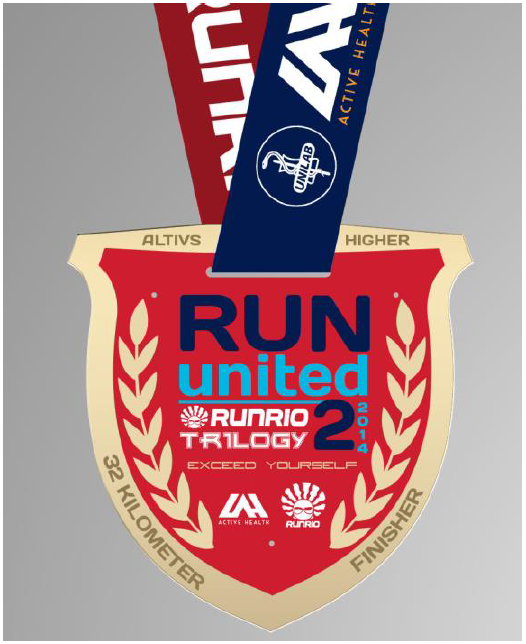 Finishers medals will be given to 10km and 21km Finishers, while finisher shirts will be given to 21km category. 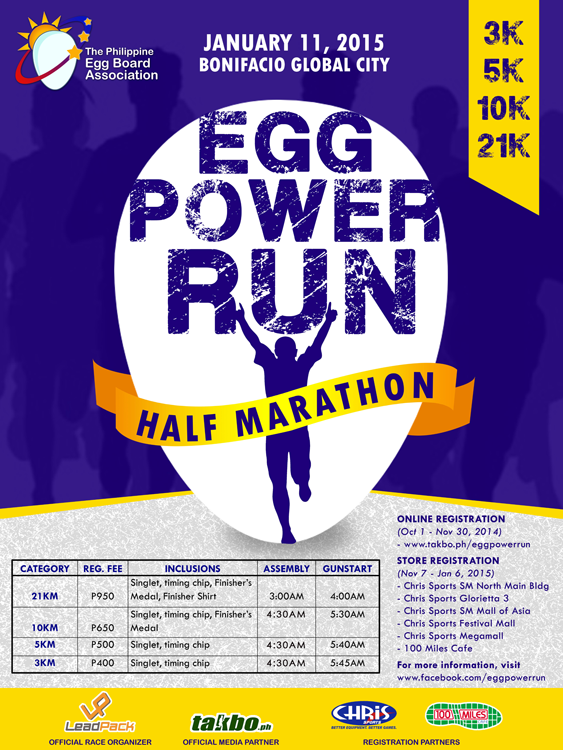 For more details, like us them on Facebook at www.facebook.com/EggPowerRun. 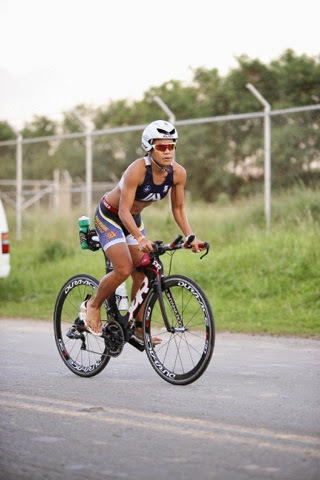 Ironwoman Ani De Leon-Brown will make a bid to be the first Filipina to finish DATEV Challenge Roth—the world’s biggest long-distance triathlon event, in Germany on July 20. Brown joins around 3,500 individual starters and 650 relay teams from over 60 countries. “I am so excited to join Challenge Roth. This race will be quite historic for me as it has some parallels with my quest in 2008 to be the First Filipina to finish in the Ironman World Championships in Hawaii, on the race’s 30th anniversary. It is the 30thyear anniversary of Challenge Roth this year also,” said Brown, who has completed at least 10 Ironman distance races here and abroad. Prior to the upcoming Challenge Roth, Brown competed at the Ironman Melbourne in March this year, where she set the Philippine Ironman Record with a time of 11:08. "My record-setting finish at Ironman Melbourne was a great way to mark my 20th year as a triathlete. 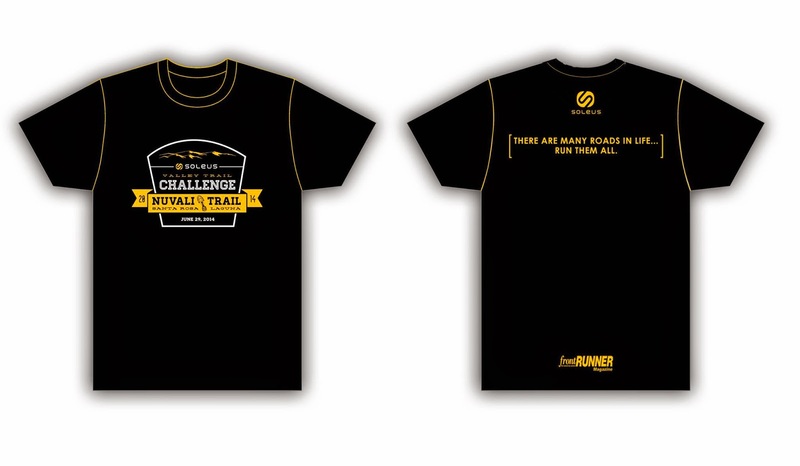 I am hoping and praying that I will be able to pull off a sub-11 finish at DATEV Challenge Roth. That would really be a feat for me!" said Brown, who is a member of Unilab Active Health Triathlon Team. From her days as a member of the swim team of the University of the Philippines (UP) to her joining her first Ironman Distance Race in Matabungkay in 2002, Brown has become popular in the local triathlon scene as a coach and athlete. Thus, her bid at DATEV Challenge Roth interests both her supporters as well as fellow triathletes. “I am thankful for all the encouragement that I am getting from my family, friends and fellow triathletes. My supporters and sponsors have also been very generous. I am blessed and honored to represent our country at DATEV Challenge Roth,” said Brown. Since its first race in September 1984, DATEV Challenge Roth is considered as the “heart of the triathlon” and is expected to attract over 220,000 spectators this year. The competition will start with a 3.8 kilometers swim in the Main-Donau-Canal, followed by a 180 kilometers bike race and a final marathon of 42 kilometers. Maximum finish time is 15 hours for single starters and 13.45 hours for relay teams. The current world record, which was actually established in Roth, is 7:41:33 by Andreas Raelert in 2011. I know this is long overdue but as I promised from my last blog post, I'm gonna share with you how I do my Paleo Diet. I would just like to reiterate first that I went into this diet not because I am for weight loss. My main goal is to gain mass and control my blood sugar for overall well being. That being said, lets get to our topic straight. I first learned about this diet from bodybuilders at the gym. I heard them say that it is good for building muscles and losing the fat. Ofcourse I got so interested I researched on it. 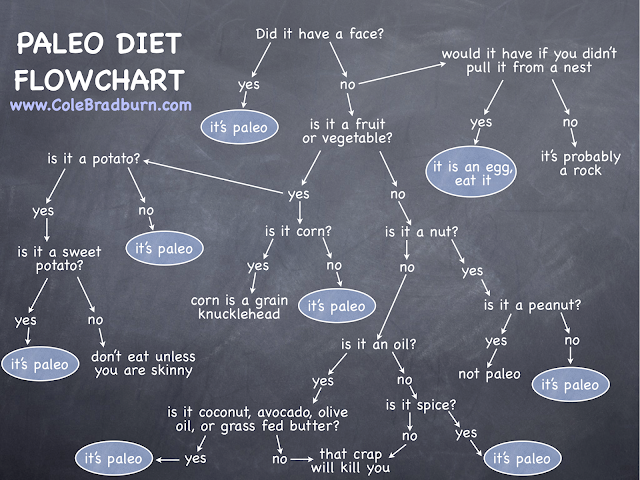 What is Paleo Diet? 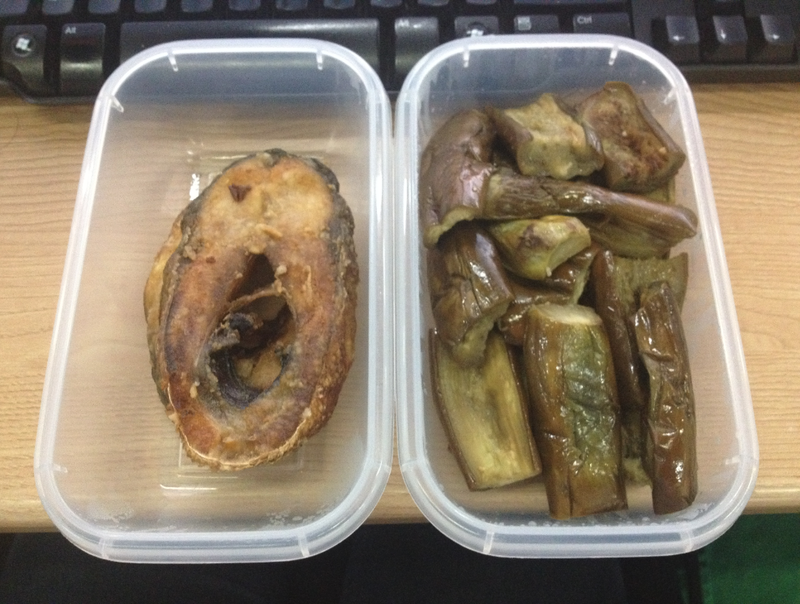 According to Wikipedia, “The paleolithic diet (abbreviated paleo diet or paleodiet), also popularly referred to as the caveman diet, Stone Age diet and hunter-gatherer diet, is a modern nutritionalplan based on the presumed ancient diet of wild plants and animals that various hominid species habitually consumed during the Paleolithic era—a period of about 2.5 million years which ended around 10,000 years ago with the development of agriculture and grain-based diets. In common usage, the term "paleolithic diet" can also refer to actual ancestral human diets, insofar as these can be reconstructed. Since this diet is made by the westerns, the food samples that are available online are only those in line with their food choices. Tried searching for Paleo recipes meant for Filipino diet but there’s none available. So what I did is study the components of this diet, the nature of the food we have here and tweak them for my benefit. Before I went Paleo, I did a Ketogenic Diet to reset my system from “Carb burning” to a ‘Fat burning” machine. 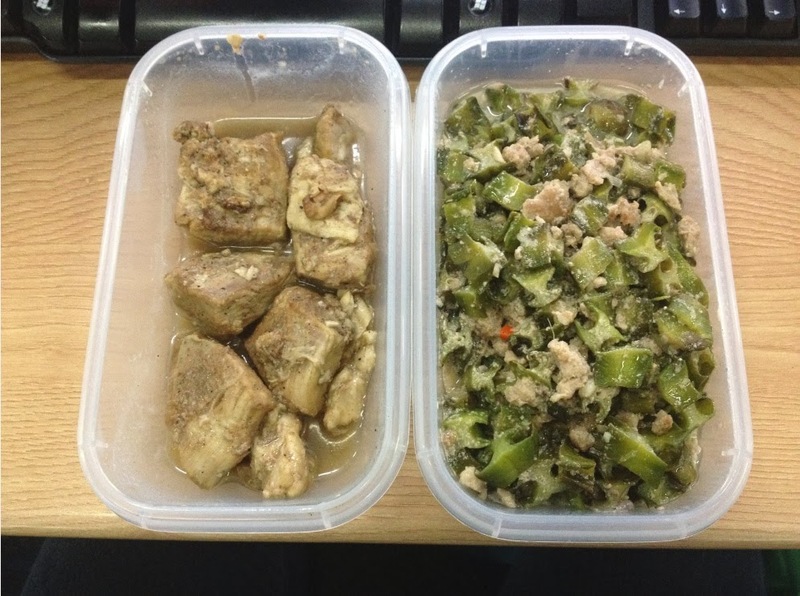 To enter the Ketogenic Phase, you need to eat food without any form of carbohydrates for a certain amount of days. I did this for about 5 days while continuously monitoring my blood sugar for lows and surprisingly I was in the normal range the whole time. After the reset I shifted to Paleo and it has been 6 months since. I tried my best to stick to the diet that it has become a lifestyle. 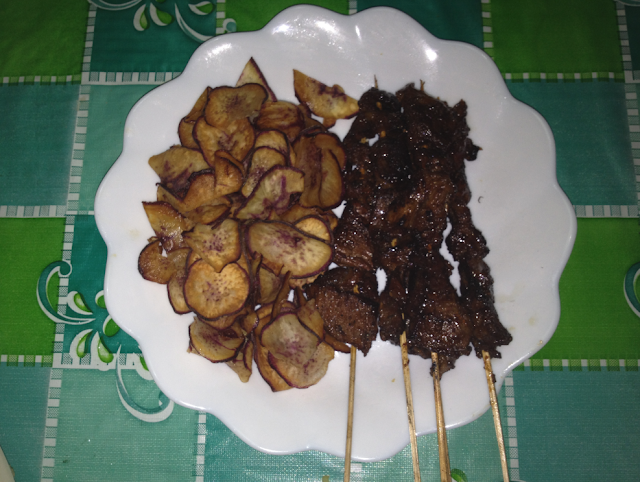 I do not follow Strict Paleo Diet. I still eat peanuts and soy based products because it is cheap and locally available everywhere. I know what you’re thinking and yes, I haven’t had rice since. For a typical Filipino, I know it will be so hard to completely eliminate rice from the diet because it is our staple food. 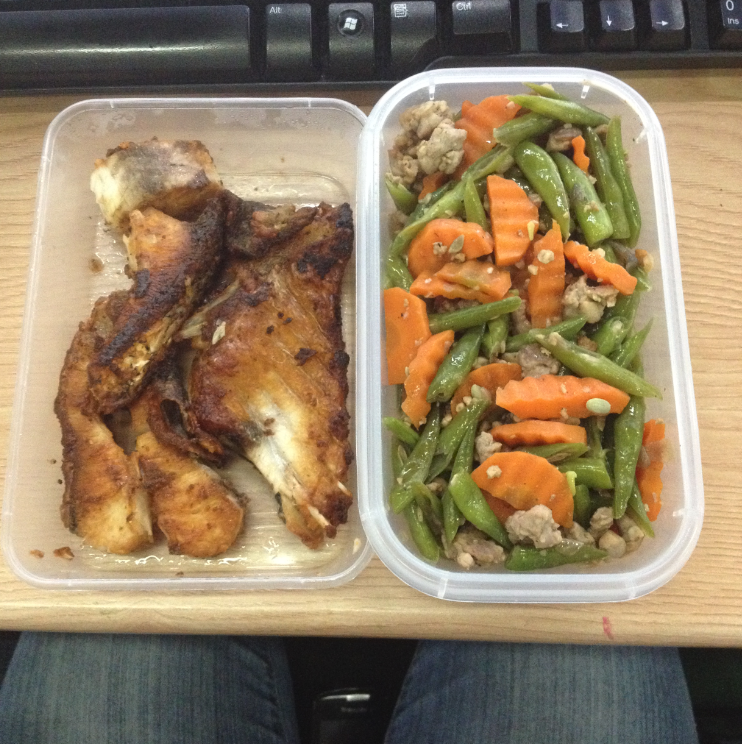 What I did is replace rice with lots and lots of vegetables until I am full to the extent that I would have to skip it. It’s so hard at first and it takes a lot to get used to, but it can be done. 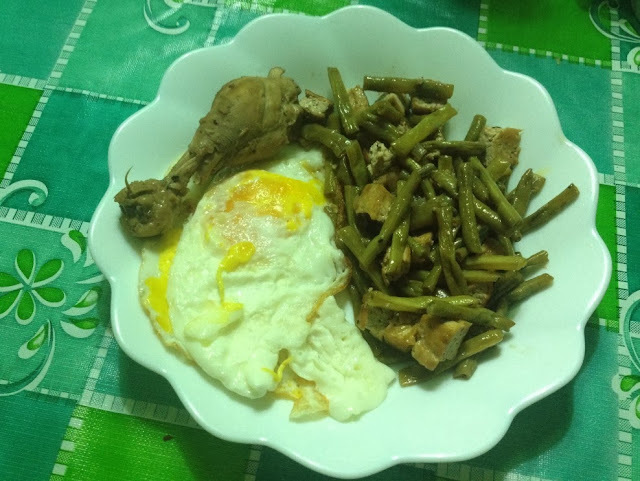 Sample Breakfast: 1 Chicken leg, 2 Fried Eggs and Stir Fried String Beans and Tofu. 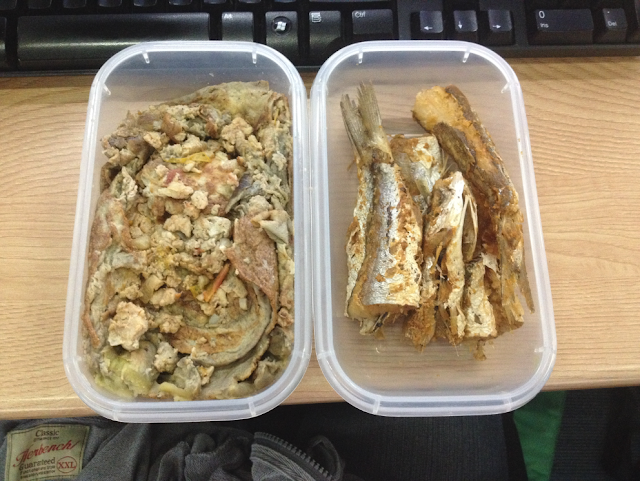 Sample Lunch 2: Fried Fish and Sauteed Beans and Carrots. 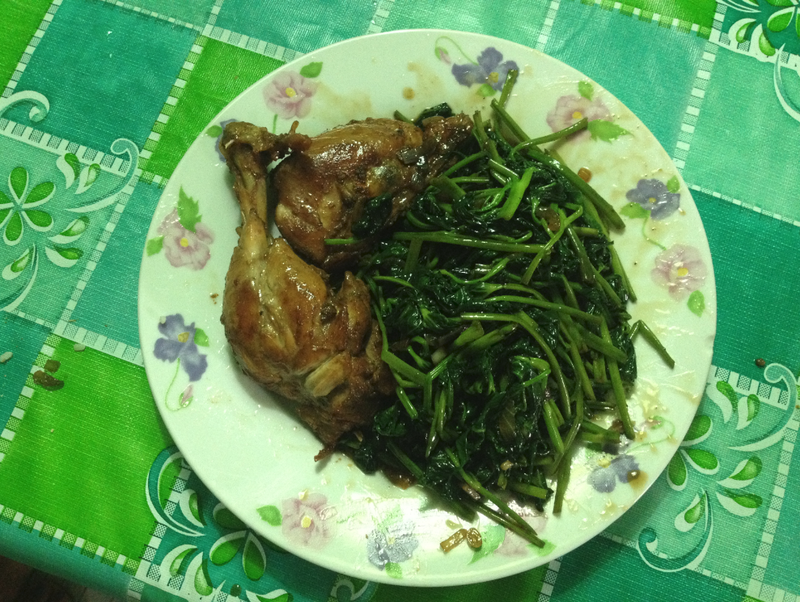 Sample Dinner 2: Chicken Adobo and Stir Fried Kangkong. 3. Happy Peanuts (Blue, retails around 26-30 pesos) This is not Paleo, but is locally available. Diet is not suppose to restrict you from eating, it's about making food choices that is in line of what you want to achieve. Especially in my case that I am so used to eating frequently, it would be so hard to stop. The technique is eating a small portion in frequent times. This will strengthen the metabolism of the body and digest food better than eating a huge meal in one sitting and fast for long periods of time. After 3 months on this diet I already lost 4 pounds, I know it's a slow weight loss but I already lost 2 inches off my waist. From HbA1c of 8.3 points down to 5.7 points! This is not by mere diet alone, I also incorporate exercise regimen as well. Again, the goal is not weight loss, but blood sugar control and overall health. Now that I'm on my 6th month, I am now on waistline size 30-31. I look leaner now compared to how I used to before I started. But not much physical change but I tell you I never felt healthier all my life than what I am right now, and I know by just sticking to the goal of normalizing my blood sugar I can be better in doing sports like swim, bike, run and weightlifting! Questions? Don't hesitate to send me a message. I'll be happy to answer them. 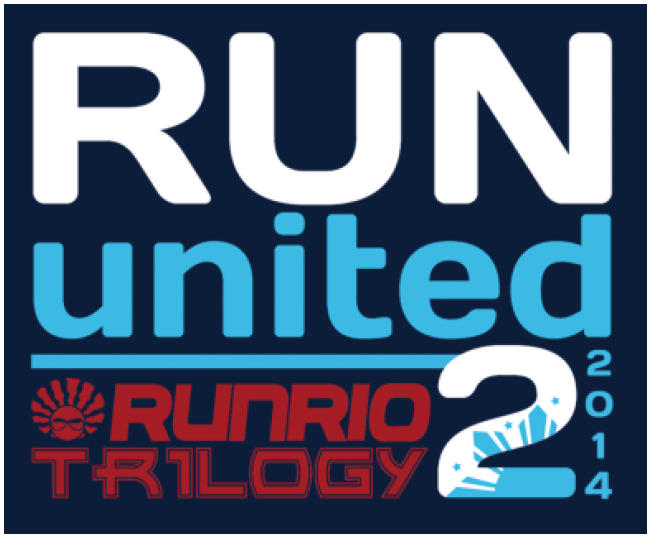 2014 Run United 2 will be held on June 1, 2014 with 500m, 10k, 21k and 32k race categories. All categories will have a start and finish at the Zero Kilometer, Roxas Blvd. 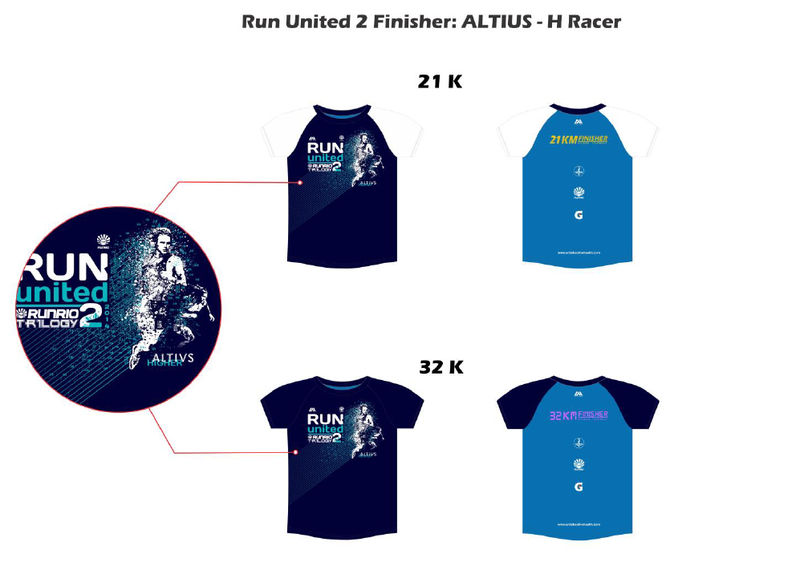 Note: Additional P200 will be charged for race kit delivery: P150 delivery fee & P50 web admin fee. Race results will be available within three (3) days after the race at the following websites: www.unilabactivehealth.com and www.runrio.com. 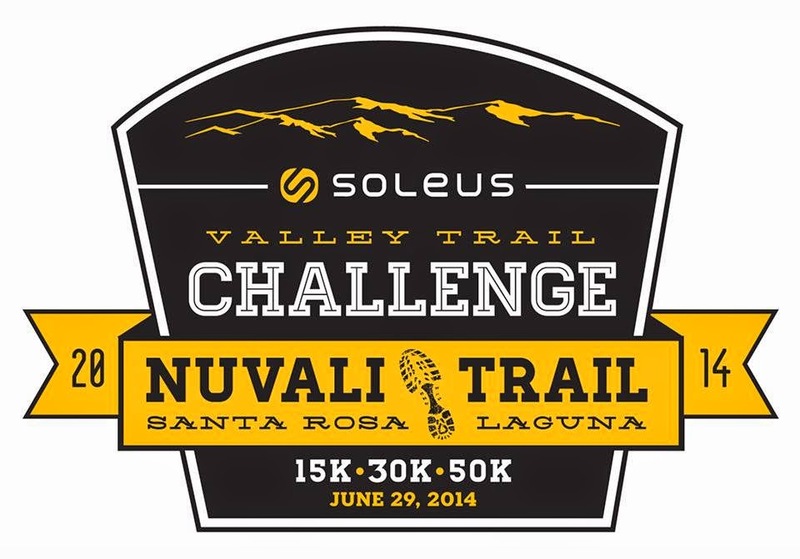 REGISTRATION FOR THE SOLEUS VALLEY TRAIL CHALLENGE IS NOW OPEN! Nagsawa na ba kayo sa paulit-ulit na tinatakbuhan ninyo dito sa Metro Manila at kung saan-saan pa? Batung-bato na ba kayo sa tigas ng sementong kalsada? Dibat panahon na para subukan ninyo ang ibang klaseng kalsada, ruta at mga bagong tanawin? For those who have done the marathon, don’t you think it’s time to test your feet for an ultra marathon? 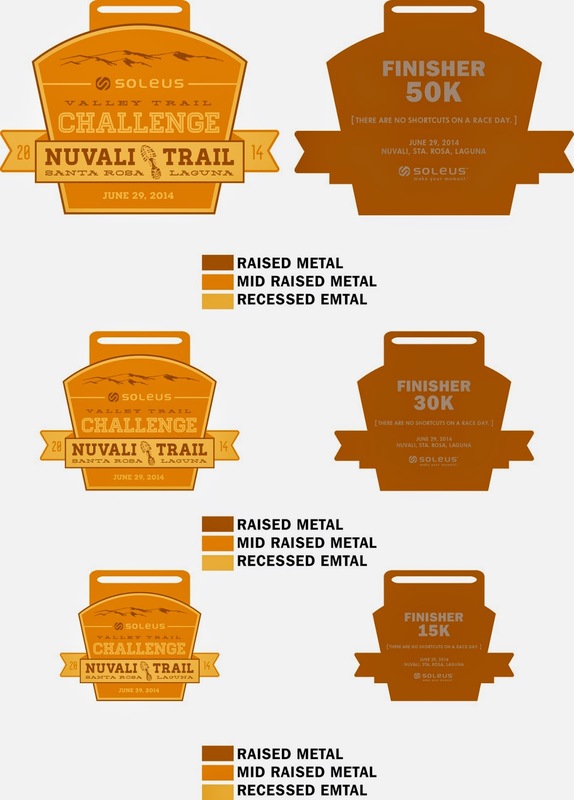 And for those who simply love the outdoors, a 15- and 30-kilometer category awaits you. And for all those who had their trail or ultra marathon baptism of fire in the same event last year, you are all once again cordially invited by frontRUNNER Magazine, Ang Pambansang Babasahin ng Mananakbong Pilipino, to the 2014 Soleus Valley Trail Challenge that will be held on June 29, 2014 at Nuvali, Sta Rosa, Laguna. The route is generally runner-friendly, having a rolling but mostly flat terrain (single and double track dirt roads), and only around 5% will consist of concrete roads. This route offers reprieve from constant pounding on hard surfaces. It is an out and back course with the start and finish lines situated in the vicinity of The Fields Clubhouse. 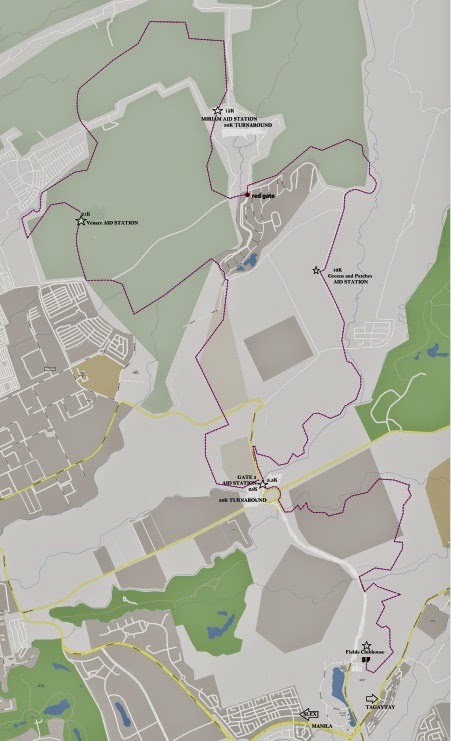 The course will bring runners to the peripheries of the NUVALI complex which will offer participants majestic views that only nature and NUVALI can offer. 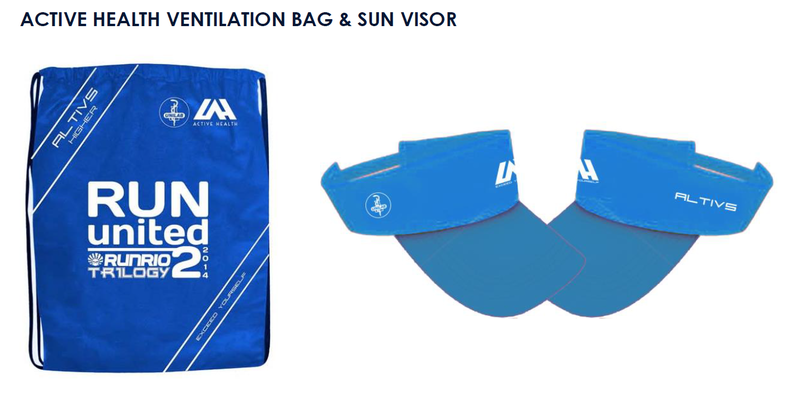 And in the true tradition of trail and ultra running, this race will be a no frills, all thrills event where runners, despite the presence of aid stations, are strongly advised to be self-contained and sufficient, meaning, runners are strongly advised to carry their own headlamps/flashlights, hydration kits and nutrition supplies. Additionally, it is also recommended that they bring their own first aid kit (cotton balls, antiseptic solution, band aid strips and anti-biotic ointment). Experience the peace and serenity of your run without the distractions of the usual pre- and post-race noise and fanfare. (Part of registration fees will go the HERO FOUNDATION). Registration starts NOW and ends June 1, 2014. Limited slots only. Registration may end earlier if all slots are filled up. This means there will be NO onsite registration/extension. Please do not call the Race Director to request for an extension. 50k Start: 4:00 AM, Cut-off time TEN hours, 10:00:00 (25-Kilometer Cutoff, 5:00:00 Hours. 3. Scan and email to soleusvtc2014@gmail.com. You will receive an acknowledgement thereafter. Please do NOT post on facebook. 4. Incomplete details on deposit slip will not be honored. See you all on June 29! It's Sweet to Subscribe Via E-mail! Please do not copy directly. Thank you! By Michelle I. Manait. Picture Window theme. Powered by Blogger.